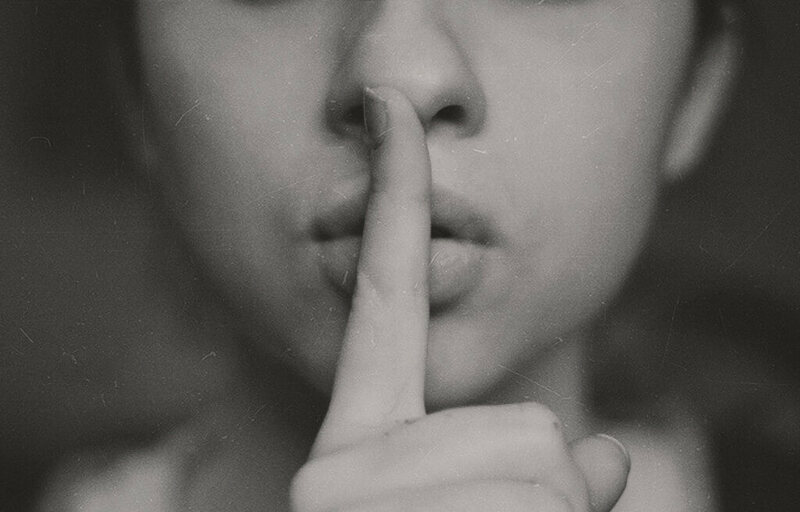 Despite all the warnings, 23 million people worldwide use the password “123456”. This is according the UK’s National Cyber Security Centre which analysed the Have I Been Pwned data set to produce a list of the top 100,000 passwords. It’s frankly embarrassing – here’s the top 10. Anyone who uses any of these should have their computer, tablet and phone taken away from them immediately. Looking through the full list, there’s a reasonable selection of expletives, and for Brits, variations on “Liverpool” appear twenty eight times. For non-Brits, Liverpool is not only a city in the North of England but a premier league football (soccer) team. James Bond 007 is rich pickings too, with variations into the teens. No matter how smart or unique you think you are, there’s someone else who thinks the same. The NCSC recommends using three random words for passwords such as “tablehouseblue” and not to re-use passwords between accounts. It particularly suggests to always have a different password for your email account. You can read the full UK Cyber Survey and there’s more analysis on the password list in this article. 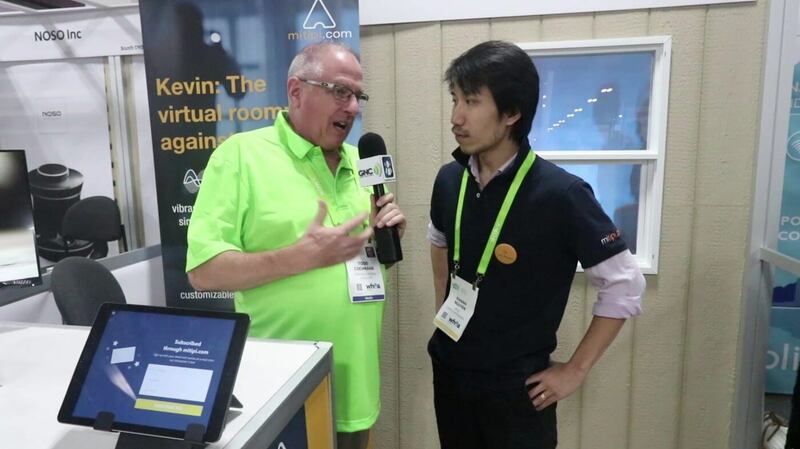 Kevin is the first IoT device to simulate the presence of people in a room by emitting light, shadow effects, and sound, meaning burglars will think someone’s home, and won’t want to break in for fear of being confronted or even caught. Kevin is extremely easy to use. Place the device in a main room with a window, say, the living room. Once set up, Kevin can be controlled via the buttons on the box, or through the companion app. To pretend someone is home, Kevin uses a smart logic that considers multiple factors such as location, language, weather and home type to produce a realistic simulation with light, sound and shadows. Kevin is currently on Kickstarter and the best pledge is SFr249, which is around GB£190 or US$270. Delivery is expected in December 2018. From a consumer’s point of view, internet shopping is great: huge choice and prices to fit every pocket. Sure it takes a day or two to come but that only increases the rush while you wait for the delivery…..only that’s the snag. Many of us are in work when the delivery comes to our empty homes and either the delivery service takes it back to their depot or you parcel lies at risk of theft until you get home. 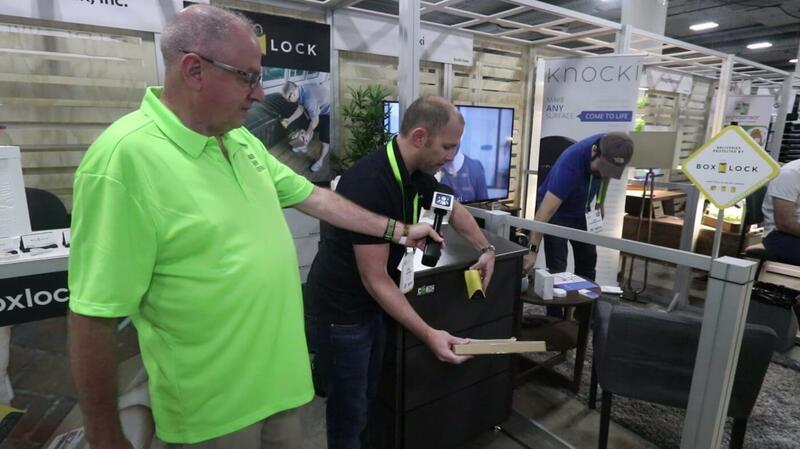 BoxLock have an ingenious solution and Todd unlocks its potential with Brad. BoxLock is an internet-connected smart padlock with a built-in barcode scanner. 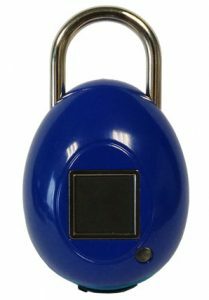 To use BoxLock, you first get a secure container or bin which can be locked using a traditional padlock – it’s usually called a hasp – and put it out front. The BoxLock then goes on the bin instead of the padlock. When the delivery driver arrives, he (or she) simply grabs the BoxLock and presses the button on the top to scan the tracking number on the package. 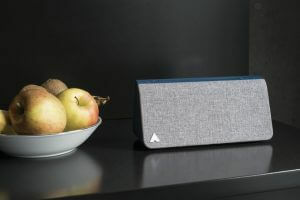 The BoxLock checks online via wifi and only packages addressed to you and that are actually out for delivery that day will unlock the BoxLock. The driver opens the container, places your package safely inside and then closes it all up. Your BoxLock smartphone app then notifies you which package was scanned and that your BoxLock is safely locked with your packages inside. 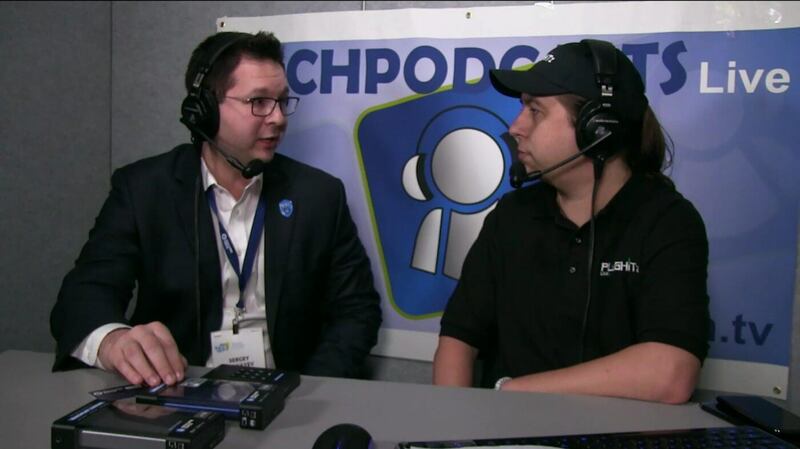 Several of the big delivery companies are on board including FedEx, UPS, USPS and Amazon, so it’s perfect for keeping those porch pirates and packet thieves at bay. BoxLock is current InDemand on Indiegogo for pre-ordering at US$109 (the video says $129 retail) with deliveries expected in June 2018. 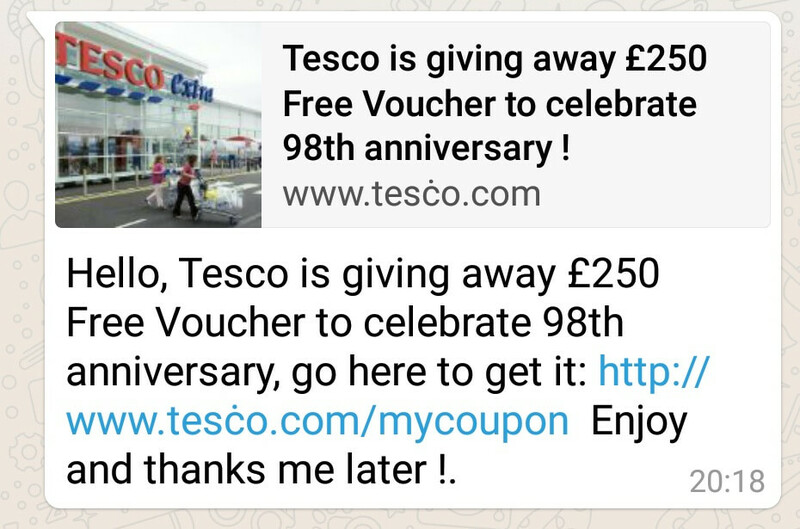 There’s a WhatsApp phishing scam doing the rounds here in the UK based on free gift vouchers from big supermarket retailers. It’s doing well because (a) people are receiving the links from friends and (b) they’re disguising the false links with foreign letters. Here’s two that I received in the last few days. Check the subtle dot over the c of Tesco and the line on the d of Asda. They got my scam senses tingling but many people seem to have fallen for it based on the couple of messages I received. Apparently there’s a variant for Aldi too. 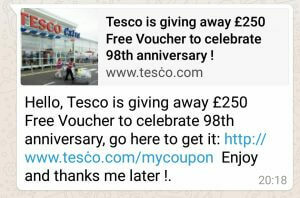 If you do follow the links (and I recommend you don’t), the first part asks for more friends to pass on the message to, and the next bit starts collecting personal info so they can send out the vouchers. Yeah, right. Fortunately, friends I’ve spoken to became more suspicious on the second section and dropped out. This scam can easily be moved to other retailers in other countries so watch out for it, though the basic scam has been around for awhile. It’s the use of special characters that seems to be new. I imagine that they can be creative with other letters in addition to c and d. More at the BBC. What’s 2FA? 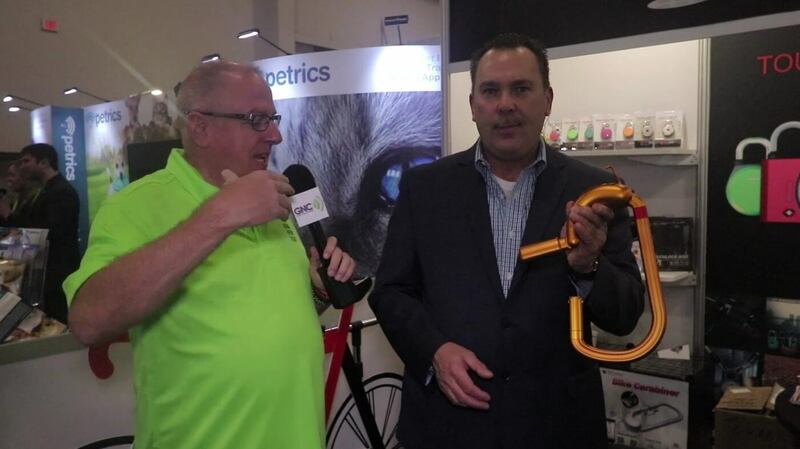 Two Factor Authentication. Still not clear? Maybe you’ve used a web site that’s texted your phone with an extra number or code that needs typed in before you are let in to your account. That number is a “second factor” and you’re using 2FA to get into the web site. Excellent choice. 2FA is good because it means that even if ne’er-do-wells steal your details from a sloppy site, they don’t have access to your phone, so they can’t get any further. However, SMS authentication is not perfect – there are some vulnerabilities typically using “man in the middle” attacks. As an end user, you don’t need to know all the technical stuff, only that it’s a very safe way of authentication and it’s simple to use. To get started, you first associate the security key with your account, and the next time you try to logon to the service, you’ll be prompted to insert the security key into a USB slot (or swipe for NFC keys). You can use one key for multiple sites. Yubico provides YubiKeys for different use cases. 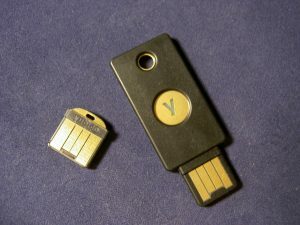 There’s the standard YubiKey 4 which is designed to go on a keyring (keychain) and works with USB A. The YubiKey 4C also goes on a keyring but works with USB C. The 4 Nano and 4C Nano are smaller and are intended for semi-permanent installation in USB A and C sockets respectively. 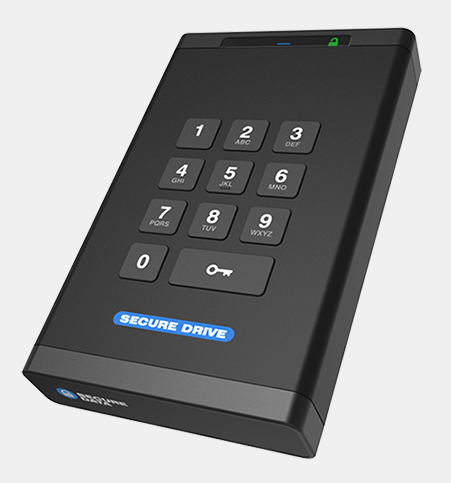 For NFC applications, such as suitably-equipped smartphones, there’s the YubiKey NEO. Physically, the keys are tough. Allegedly, they can go through the washing machine and get run over by a car, though I didn’t try any of these. Here I have a YubiKey 4 and 4 Nano (shown left) and they both work in the same way – the only difference is the size and what you touch to activate the key. 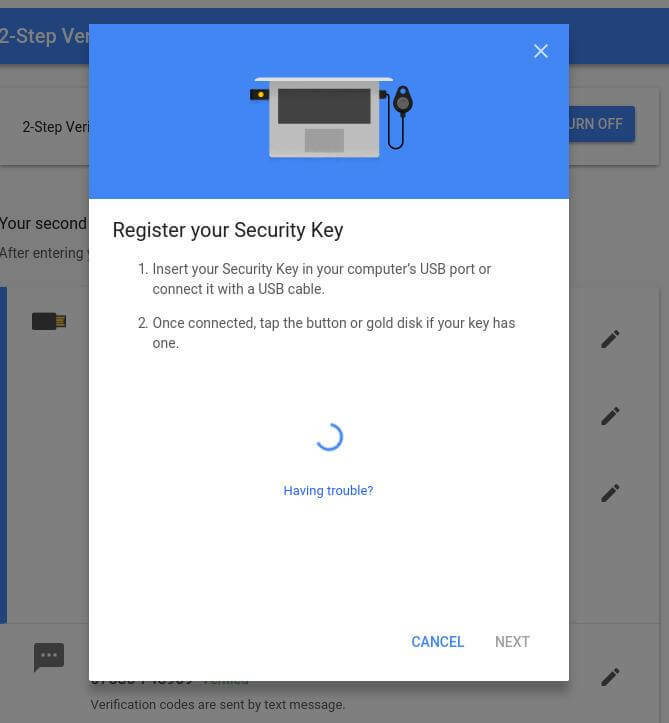 Let’s take a look at getting Google setup with a YubiKey. Login to your Google account, say via Gmail. Click up on the top right where your “headshot” is and then click again on “My Account”. Head on into “Signing in to Google”. I’ve blanked out a few sensitive items. 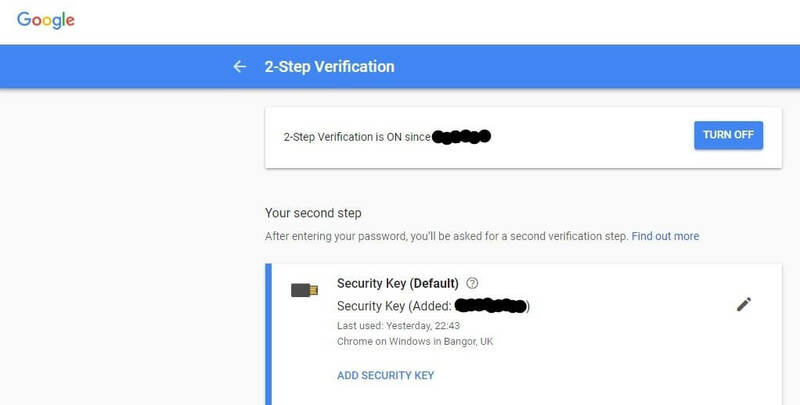 2-Step Verification is what you want. Hopefully, you’ve already got this turned on but if not, go ahead and get this sorted out. This page shows the factors you can use for 2FA. Security keys are topmost with text messages and backup codes below (not shown). Click on “Add Security Key”. Get the YubiKey ready and insert when instructed. Hit Next. 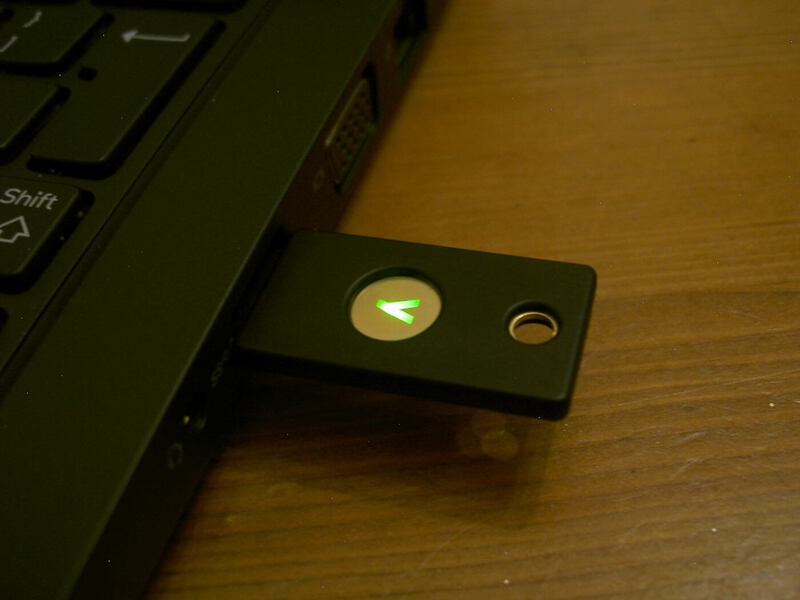 On the YubiKey 4, the “Y” logo on the key will flash – tap with your finger to confirm. On the Nano, tap inwards on the end of the key. Once the YubiKey has registered, you can give it a name. And that’s it – all set and ready to go. 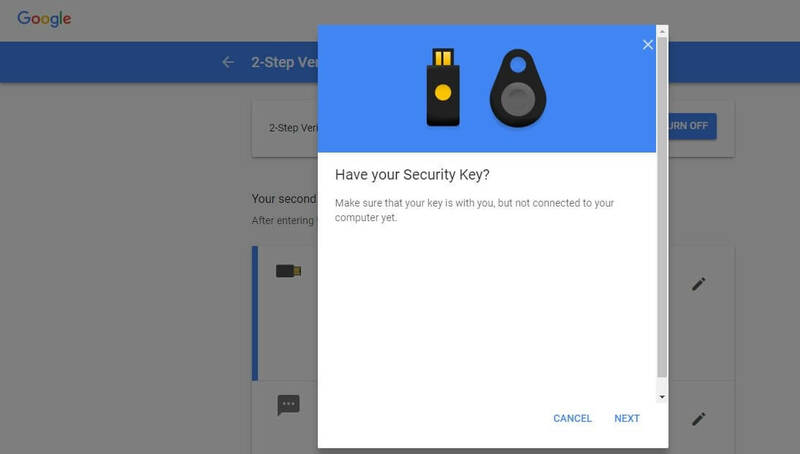 The next time you login to Google on a computer that you haven’t used before you’ll be prompted to insert your YubiKey to prove who you are. Super secure! Other services are similar. Here’s part of the Dropbox procedure. Supported sites are listed here and you’ll recognise a good few of the names. 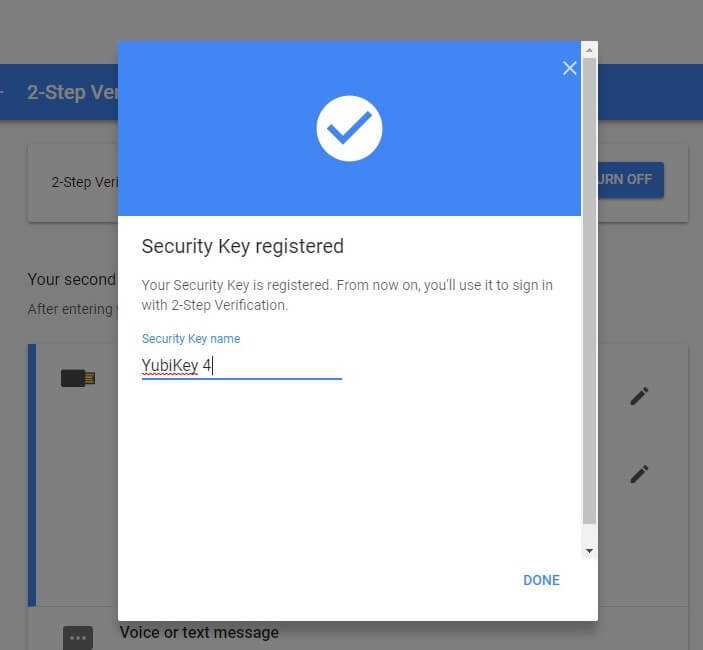 If you can see the benefits of secure 2FA, the YubiKeys can be purchased from the Yubico online store. 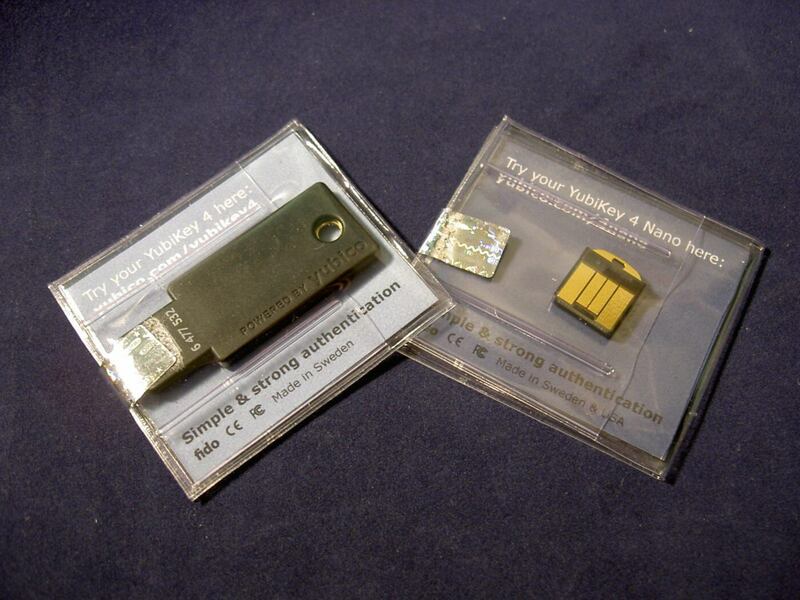 The YubiKey 4 is US$40 and the 4 Nano is US$50, with similar prices in GB£ from amazon.co.uk. The 4 series can do a whole lot more, and if you just want the basics, then a YubiKey 3 at only US$18 is a good start. I personally bought one of these awhile ago to secure my Google account. 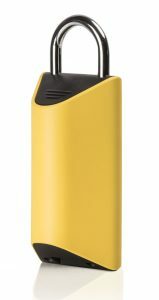 Thanks to Yubico for providing the YubiKeys for review.